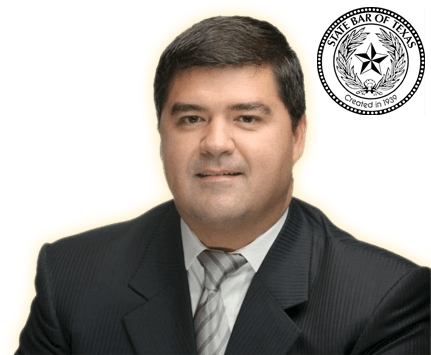 Heriberto Ramos is a Texas Lawyer raised in West Texas with West Texas values. He has extensive experience in Personal Injury, 18 Wheeler Accidents and Oilfield Injury. You deserve an attorney who is honest, professional and has years of experience in obtaining the best compensation for your injuries. With Ramos & Associates you will receive the medical attention necessary, unrivaled compensation for your Common Oilfield Injury.